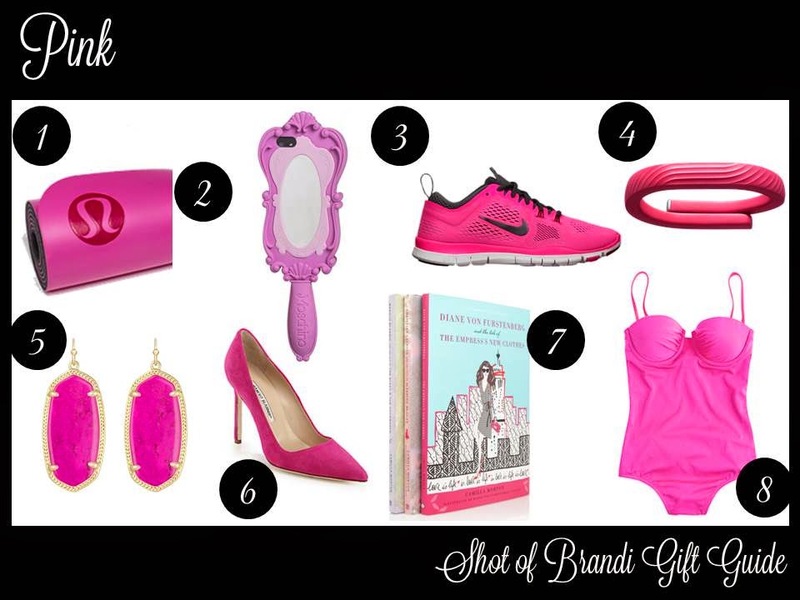 Compiling Holiday Gift Guides for this blog is one of my favorite things to do each year! I’ve created a number of themes in the past and this year is no different! In hopes that you have a bright holiday season, I decided to theme this year’s guide by color! Today we will start with one of my favorite colors – PINK!